Rejoice and indulge in cuteness on Mar. 23 for National Puppy Day! Celebrate puppies for the unconditional love they offer. With their great sense of empathy, puppies provide emotional support to anyone in need. Studies have shown that puppies can also help humans’ immune systems grow stronger. Infants raised in close contact with puppies get sick less often than others. Puppies are vivacious and can motivate us to exercise, resulting in reduced anxiety, depression, and stress. Puppy owners can show their love with a warm bubble bath and a tasty treat afterwards. Make them feel spiffy and happy! If you do not have a puppy, consider the day a chance to get one. Enjoying adorable videos and pictures of puppies works, too! National Puppy Day is generally lighthearted, but it can be an important day to learn more about abusive puppy mills. Raise awareness and encourage adoption from rescue shelters. 1. What do puppies provide with their great sense of empathy? 2. How can puppy owners show their love on the holiday? 3. What is an important issue that can be raised during National Puppy Day? 1. Do you prefer kittens or puppies? 2. Do you or have you ever owned a dog? 3. What are potential ways to stop abusive puppy mills from functioning? 4. 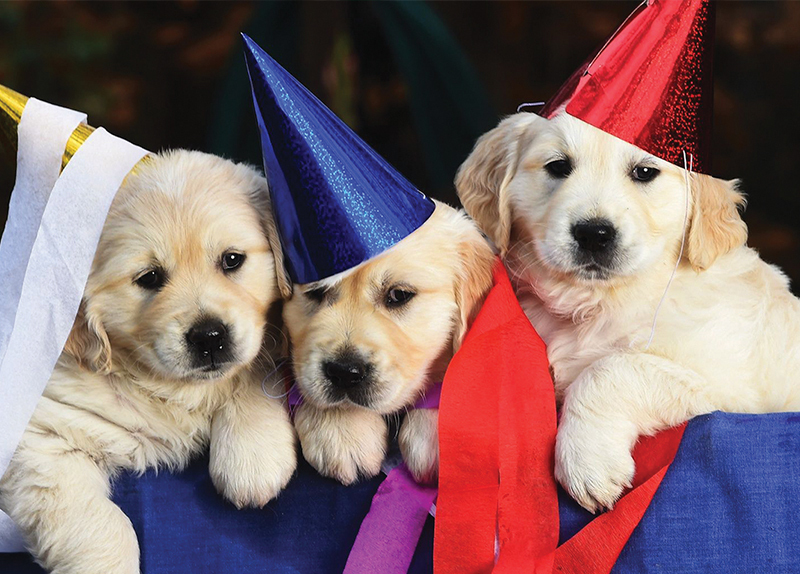 How would you celebrate National Puppy Day?